Hello, how is year 2014 doing for you? 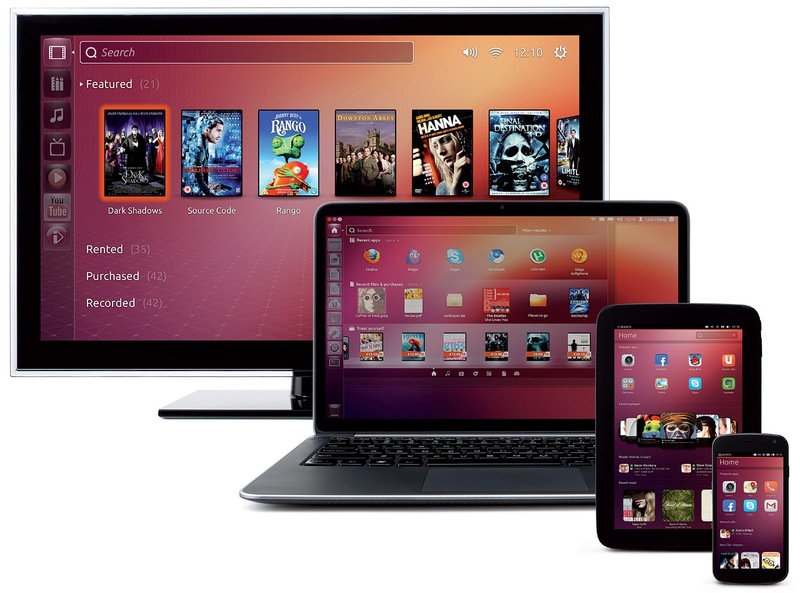 Did you recently get a new device for yourself? While it's common for each of us own more than one device , be it computer, laptop, tablet or smartphone have you actually give them proper protection against cyber threats? Most of us get anti-virus for your computer or laptop but did anyone of us here actually get anti-virus program for your tablet and smartphone? 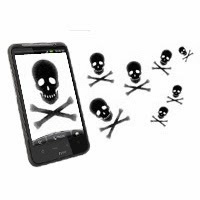 Do you know just last year, mobile “malware” families (malicious software that can threaten or compromise the info on your mobile device) has increased by 58 percent. 61 percent of malicious sites are actually legitimate websites that have been compromised and infected with malicious codes. According to 2013 Norton Report, there are 1/3 of smartphone users have experienced mobile cyber crime? 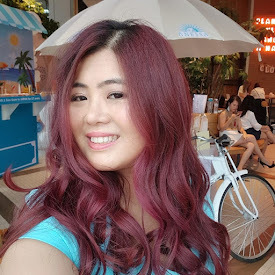 Let me share with you some Savvy e-shopping tips that everyone should know! Have an “App”-y holiday – Think twice before downloading unknown apps from third-party app stores – they could come bundled with malicious software or adware. Also, look closely at the permissions the app requires before downloading. Don’t take your threats with you – Have your guard up for emails and text advertising holiday deals that seem to good to be true – they likely are. Although spam can seem harmless, avoid clicking on links and downloading files from people you don’t know. Only shop from secure sites – Whether shopping from a smartphone, tablet or home computer, only use reputable retailers and websites – look for the ‘S’ after ‘HTTP’ in your browser address bar before providing personal or credit card information. 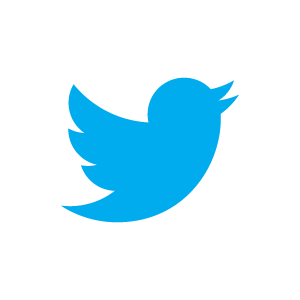 Protect your mobile device – Password-protect your phone with a code that is difficult to guess. Install software that will allow you to track, lock and wipe your device in the event that it’s lost or stolen – every barrier a criminal has to overcome is another chance to stop them in their tracks. Let mobile security help you – These days, your mobile phone is more than just a communication device – it’s a social network, Internet browser and wallet. It’s important to take the same care and protection as you would a computer. While it's nice to have so many devices but it's sure troublesome to have bought different anti-virus program licences for your different devices right to maintain right! The latest Norton 360 Multi-Device comes in the form of a single license to protect up to five different devices. So much convenience right? With Norton 360 Multi-Device on our devices, it will protect us from evolving threats in our daily online lives. The latest version improves on the industry’s leading protection and performance, and is designed for compatibility with the new features of Windows 8.1. The latest version of Norton 360 Multi-Device, is now available for purchase in Malaysia through various retailers and online at http://malaysia.norton.com. Norton 360 Multi-Device has two types: One year protection for 5 devices (RM249) and One year protection for 3 devices (RM189). Good news! 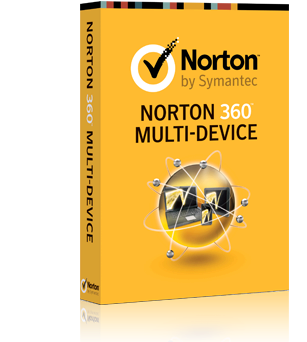 I have 3 Norton 360 Multi-Device (license for 5 devices) by Norton Symatec to giveaway to my readers here! This giveaway is opened for Malaysian readers only. Winners would be picked randomly and giveaway will ends 18 Jan 2013 11.59pm. Good luck everyone! Remember to stay safe whether you are online or offline!